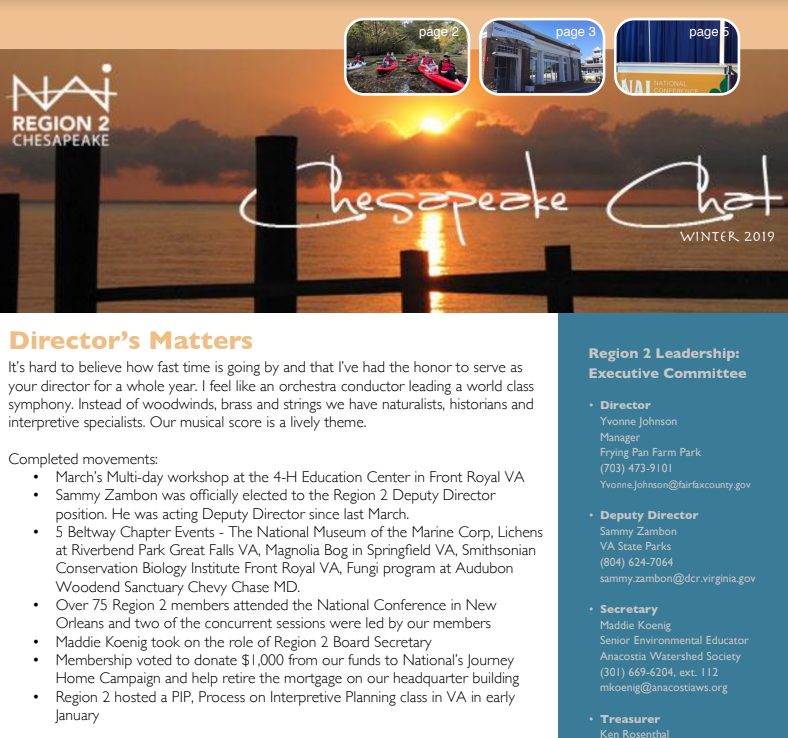 Write for the Chesapeake Chat and "get published." Share your news, tutorials, tips, and reviews. Please include original, high resolution photos with your submission whenever possible. You may attach all photos to your email.